Another guest picture courtesy of my sister Imke. 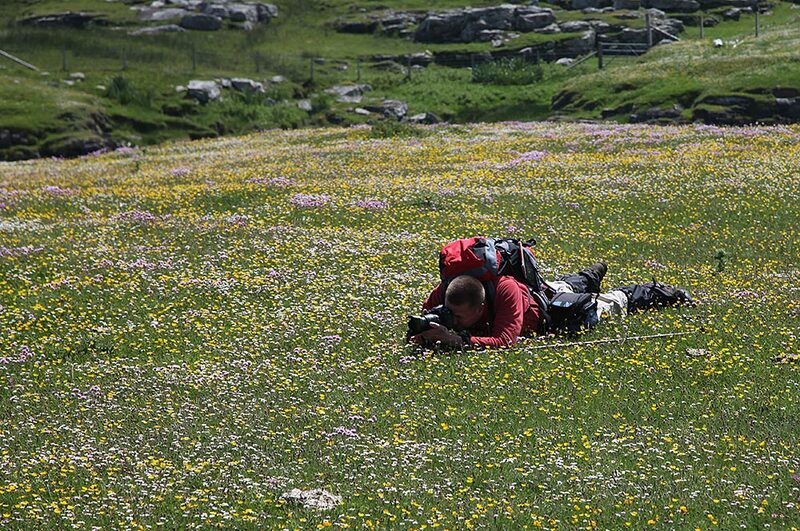 That’s me on the machair north of Saligo, trying to capture this amazing landscape from the ground. This entry was posted in Guest Picture, Landscape, New Post, Sunny Weather and tagged Islay, machair, Saligo by Armin Grewe. Bookmark the permalink.